“My trauma resurfaced as she came out as a victim herself. I have not made a public statement in the past days and hours because I was ashamed and afraid to be part of the public narrative,” Bennett stated. 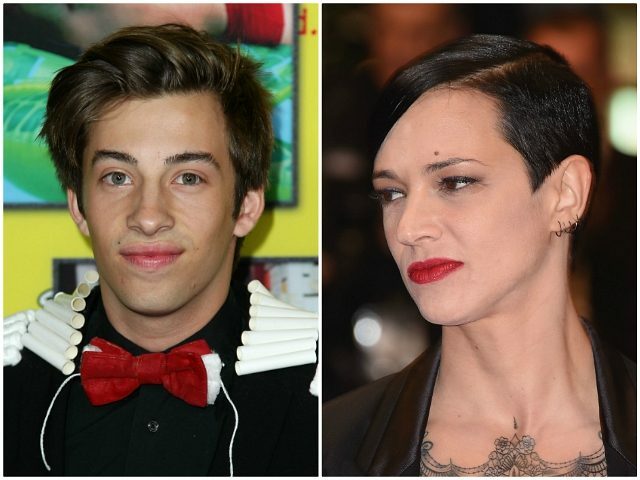 A recent New York Times bombshell report revealed Bennett’s claim that Argento had sexually assaulted him during an encounter the two had in 2013 in a hotel room. At the time of the alleged encounter, Bennett was under the age of consent in California. Argento reportedly facilitated the payment of a $380,000 settlement to keep Bennett quiet about the claims in 2017. Argento initially publicly denied all of Bennett’s claims, stating that she “never had any sexual relationship” with him and that she paid him off with her late boyfriend Anthony Bourdain’s money to protect her reputation. However, a TMZ report released Wednesday seemingly contradicts key parts of Argento’s denial. According to the texts, a sexual encounter had in fact taken place, but in Argento’s telling, Bennett was the aggressive initiator. “It wasn’t raped but I was frozen. He was on top of me. After, he told me I had been his sexual fantasy since [he] was 12,” she wrote. TMZ also release a photo of Bennett and Argento in bed together.